Recycled Stereo Plus: Audio Research D76 tube power amplifier. 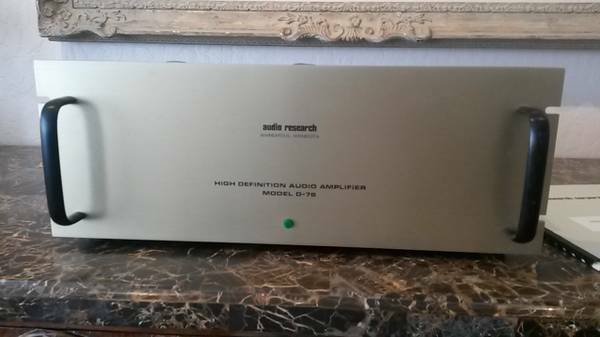 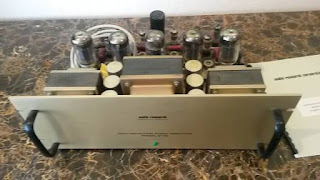 Audio Research D76 tube power amplifier. Includes an extra set of tubes, original documentation, original packing, and original cover.